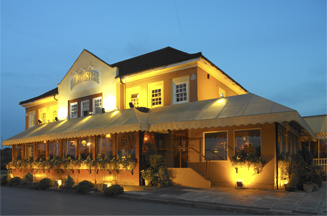 LONDON - Harvester, the Mitchells & Butler owned restaurant chain, has hired St Luke's to its £2m ad account. The agency has been briefed to promote a new menu and positioning. St Luke's won the business following a two-way pitch and will roll-out its first work in 2010.